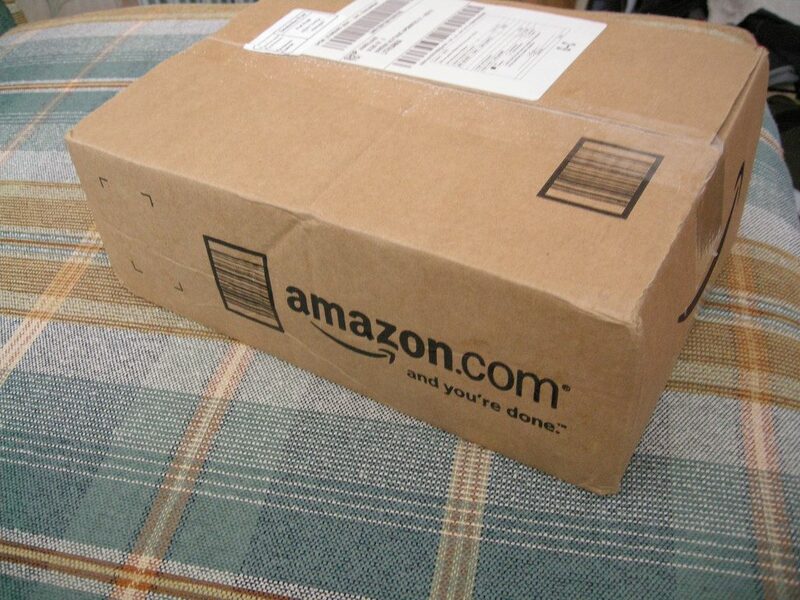 For any product-centric company, getting your product on Amazon is a tremendous step. Not only does it increase conversions, grant sales, and give your brand more visibility, Amazon itself carries an air of legitimacy that other online platforms will be hard-pressed to match. However, you are not the only company on this platform. Any successful brand must distinguish itself from its peers, and an online selling platform is no different. While you may indeed take the direct approach (in this case, emails, offers, and inbound links to your Amazon products,) the best way is still organic. Customers today have a wide variety of options at their fingertips. Information must be quickly collected and analysed to get to what they want to purchase – so the key to standing out here is adopting a customer-centric approach. This needs to be reflected in your mindset when you start to write. Think of what your customer needs. This is the first rule in writing any product description, not just the ones you can find on the Amazon platform. The primary flaw of most product-oriented companies is making their product the focus, not the people who will be buying it. It’s easy to get carried away, but much, much harder to stay focused if you take the process (and platform) for granted. But it’s the people, not the product that will ultimately end up growing your business and giving you profits. While you may certainly make a push for innovative developments and snazzy new features, failing to pay attention to your target market will ultimately make any product to fail. So go out there! Know who your customer is, what they want, and how do they find the things they want to have. All products (including yours) are developed in response to people wanting them. Markets thrive on demand, and with the tech-oriented world of today, markets are many, and ever-growing. It’s highly likely that your product won’t be unique, so the focus is now on how to get it in front of the people who want it as fast and as convenient as possible. Knowing your target demographic is more than just getting your product in front of them – it’s also the best way to innovate. It’s rare that products can immediately catch the attention of strangers and convert right away to sales. The people who are most likely to buy your product are the people who are already looking for it: the best people to give you feedback and ideas for making your product better. Engaging with those already engaged is good news for not only your bottom line but for those who are buying your product as well. Think of how the market functions. While brick-and-mortar stores will always be a constant presence in marketing, there’s no denying the power of online retail. Amazon is one of many online marketing platforms that you can use, but all these marketing platforms operate under the same rules. These rules are the very basics that you’ll need to understand to even stay within the sphere of online marketing. Familiarising yourself with these basics (and mastering them in the long-term) can be more than enough to make your product a mainstay within your market. Since these rules are based on human behavior, adhering to them can be a great way to get your product out there. Keyword optimization: what are people looking for? How do they term the items they are looking for in search engines, or indeed, on Amazon itself? Relevance: is my product answering a specific need? Is it a seasonal product that I should hold off until it’s time or something I should push year-round? Ease of use: is my product something that the average customer can use? Or do they need to get experts to do it? How accessible is it for the people that need it? Keeping those basics in mind can ensure that your product is not only more easily found on Amazon, but is seen by the people whom you want to engage. It’s all about distinguishing yourself by how you present yourself. Think of how Amazon works. Finally, Amazon itself is no small factor in how successful your product will be. The site itself presents a visible, exact set of rules and a template that you should follow. Proper management and mastery of these can ensure your product’s survival on the site. Amazon has distinct style guides for each category, so remember to consult those before crafting your titles! Characteristics such as the length and keyword density are the primary focus here. Bullet points. The primary place where you can list the benefits of your product. Here is where you’ll be making most of your selling points, so make sure that this section is brief, yet informative. Product description. While bullet points may be a rapid-fire listing of the benefits of why customers should get your product, product descriptions are the how. List a narrative of how it can help solve your buyer’s problems. Other things to keep in mind like images, character counts, cross-sells and meta descriptions should come naturally to you. These may not have been elaborated on in this article, but they are nonetheless essential pieces of a description that should not be glossed over. Combined with the points mentioned above, you should be able to create a compelling product description that the internet can easily find, and appealing enough for your customers to buy. That’s the meat of making an Amazon description! Remember, it’s not about the product, a little bit about the site, and all about the buyer. Once you’ve gotten a firm handle on the basics of how to write for Amazon, your product descriptions are more or less assured of their place on the platform.